Henry is an experienced finance professional, bringing over 4 years of experience to Sun Acquisitions. 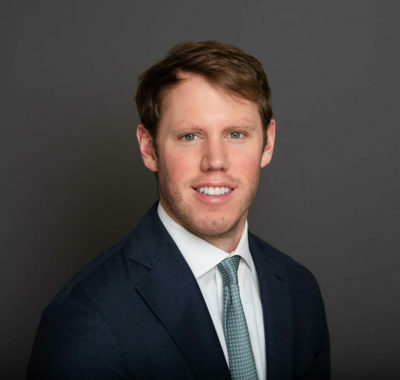 Prior to joining Sun Acquisitions, Henry started his career as a Financial Analyst at Morgan Stanley Private Wealth Management in Chicago. In this role, he was responsible for asset allocation & investment modeling, portfolio construction, trading, and performance reporting for the $2.2 billion in assets his team managed. His team’s clients included many Fortune 50 CEO’s, private equity general partners, and founders of companies that have sold or had an Initial Public Offering (IPO). At Sun Acquisitions, Henry utilizes his financial experience as is responsible for working with buyers and sellers to help them through the complexities of the business transaction process. Henry graduated from Wake Forest University with a degree in Business. He is currently earning his MBA at the Kellogg School of Management at Northwestern University. Additionally, he is a licensed finance professional holding a FINRA Series 7 and Series 66.